they go fast since the price is really low!! 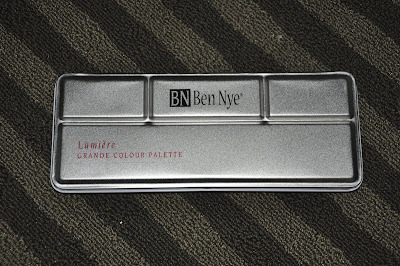 Ben Nye Lumiere palette is VERY PIGMENTED! very vibrant in colors also very shimmerly, I use Ben nye for mainly for like theather makeup and SP FX makeups, its a brand that was originated for theather makeup and makeup artisrty! 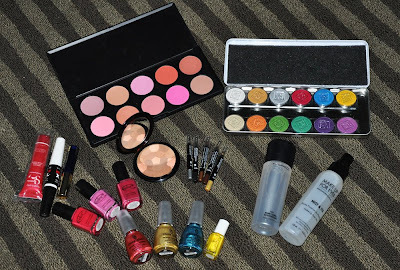 Wowww super awesome blog sale haul! 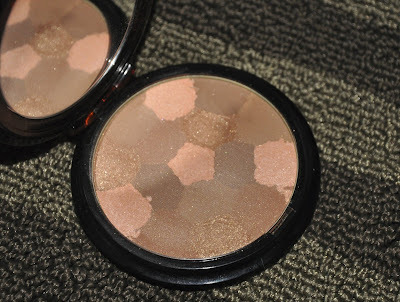 but i can't find one..
you also got the bronzer..
i would so love to try the guerlain bronzer..
i've been lemming for the les meteorites but i can't buy it yet for i have so many things that i need to spend my money on..
do a review on it! WOW, nice haul! Those colors look so gorgeous! 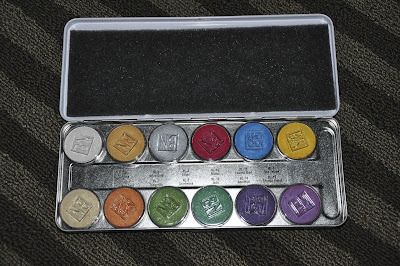 Wow, the Ben Nye palette is so pigmented! I wanna see you do a look with it :) GO CRAZY!!!! Glad you found a good deal on the goods! Great buys Eki! And she threw in great goodies!! wow they are lovely :) good snap! 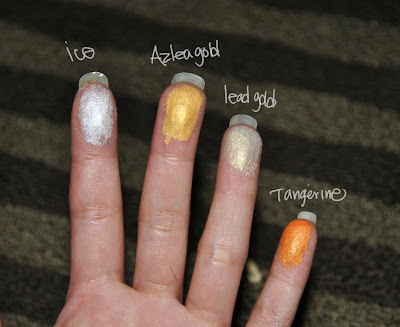 wow its so pigmented, great haul! what a nice haul eki! 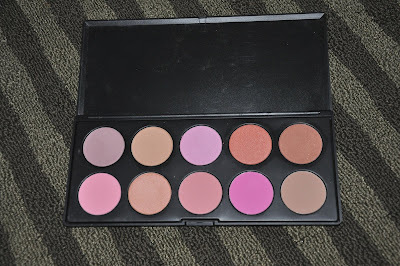 i so want that ben nye palette too, but it's too pricey here. :( it looks really pigmented. can't wait to see your looks using it. 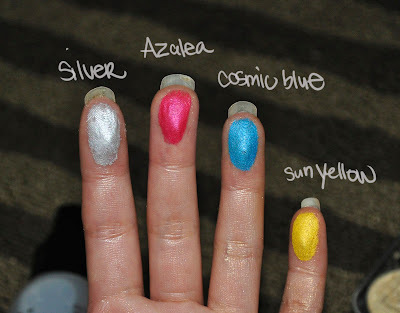 the pigmentation is soo good! wow! nice haul! Those are gorgeous! 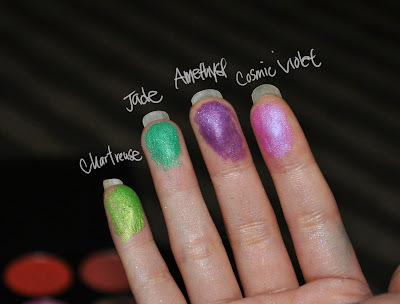 So pigmented!! Good thing you are able to buy it for cheaper.